This is release 2.00 of our freeware board game that you can download for free; after players feedbacks, it is now stronger and stronger. 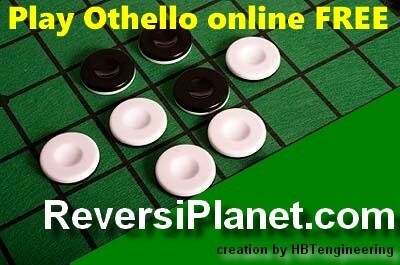 Otello is a simple game based on a square 8x8 game field where two players play with white and black draughtsman. Each player task is to eat as many opposite player draughtsmans as possible. 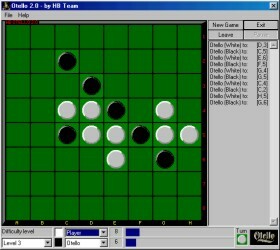 The game ends as soon as the field is completely full or only one player draughtsmans are left on field. The winner is the player who has more draughtsmans at the end of the match.